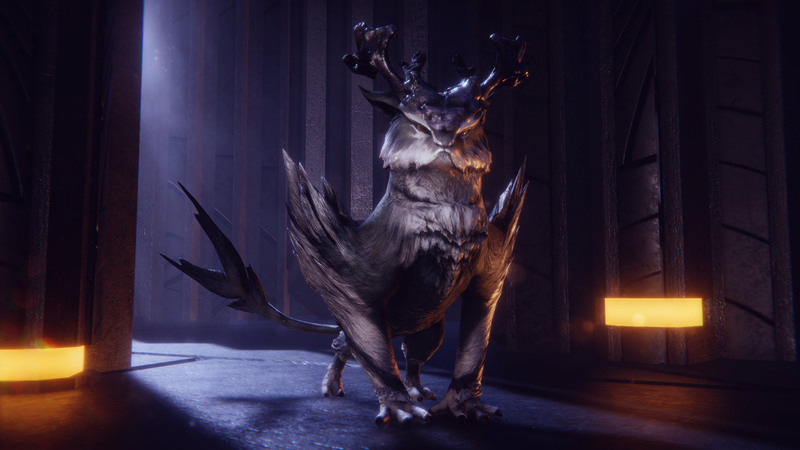 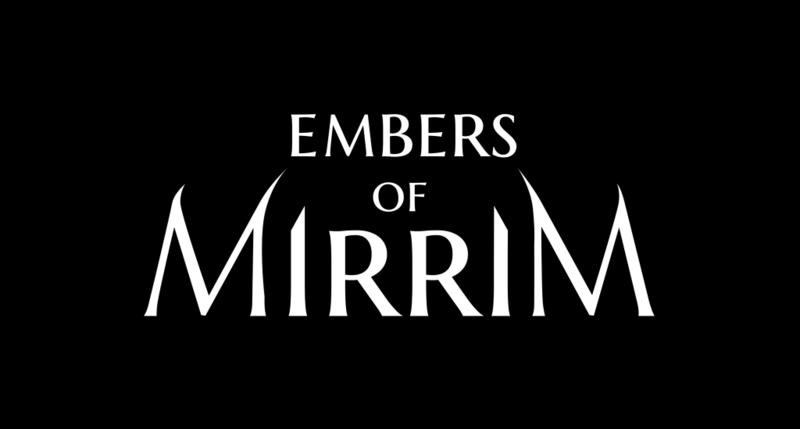 Embers of Mirrim is an adventure-platformer featuring a mystical creature with the ability to split into light and dark entities called Embers. 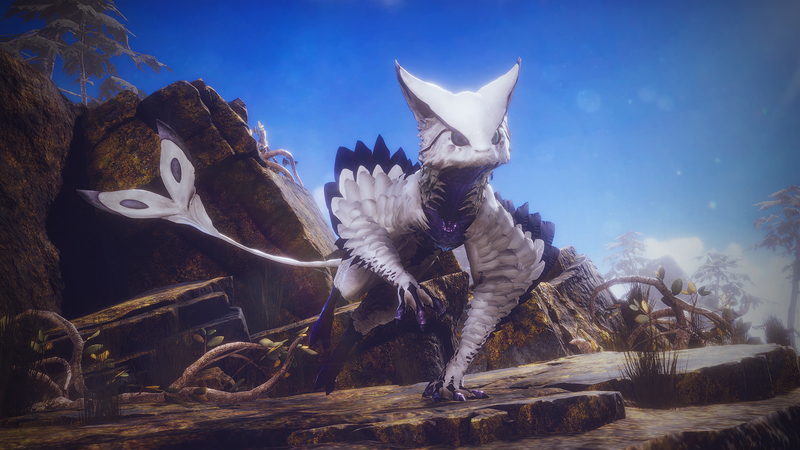 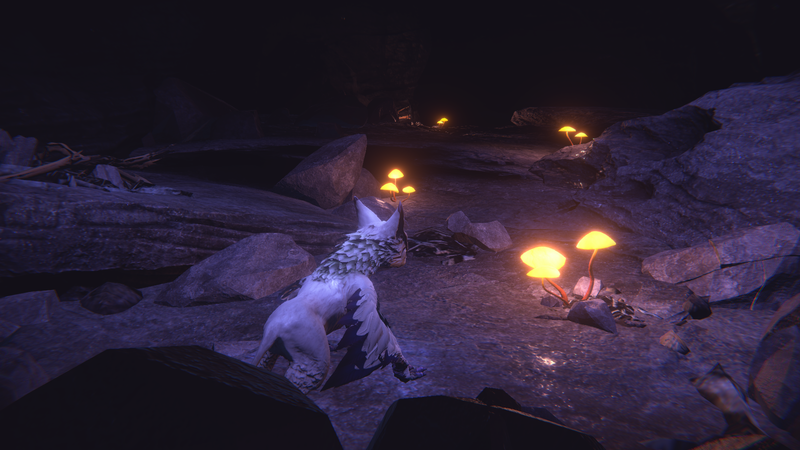 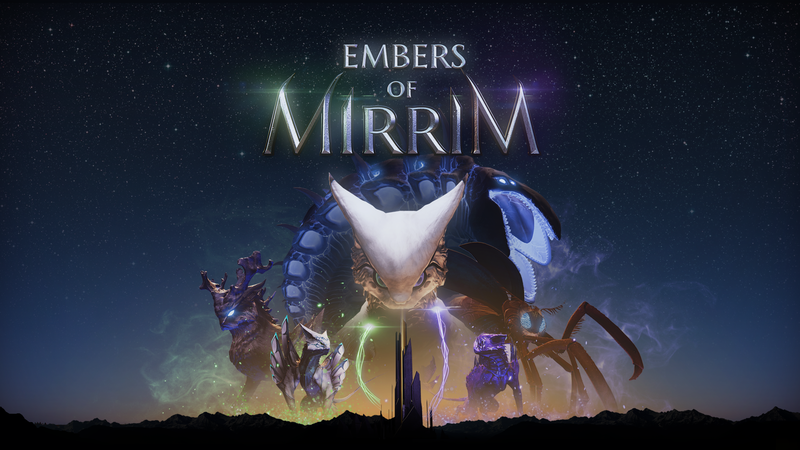 As Mirrim, you can explore the dramatic landscape using the opposing forces of the Embers to affect creatures and relics in the world in unexpected ways. 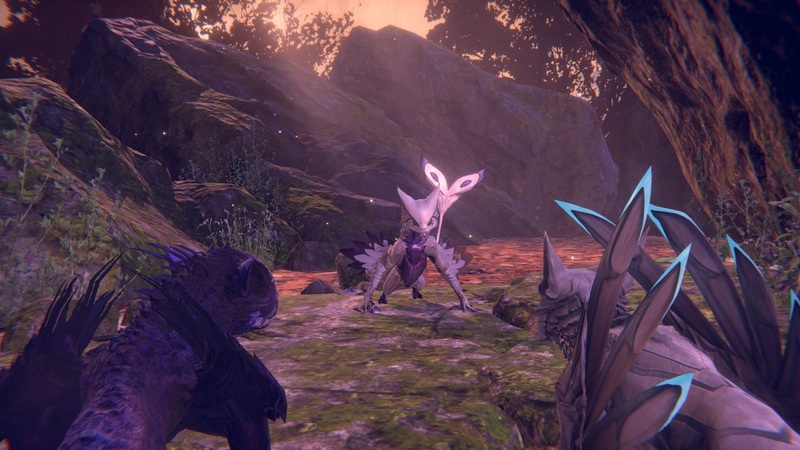 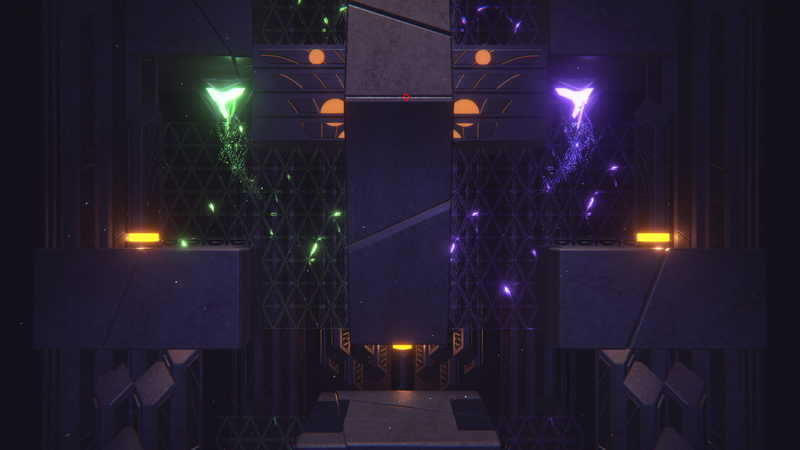 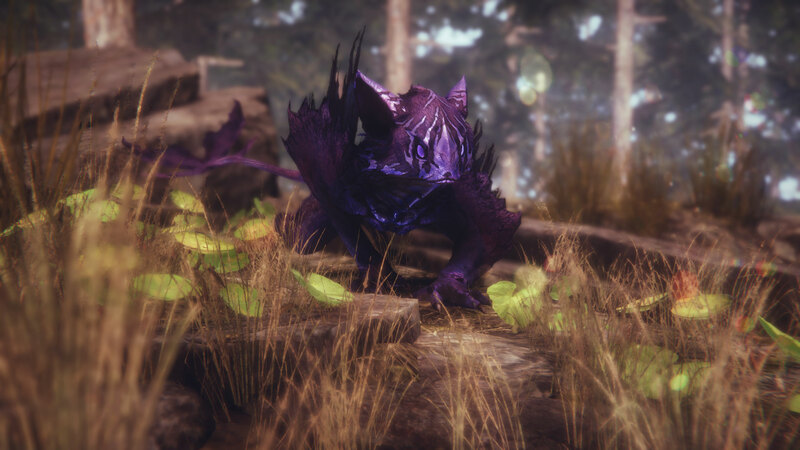 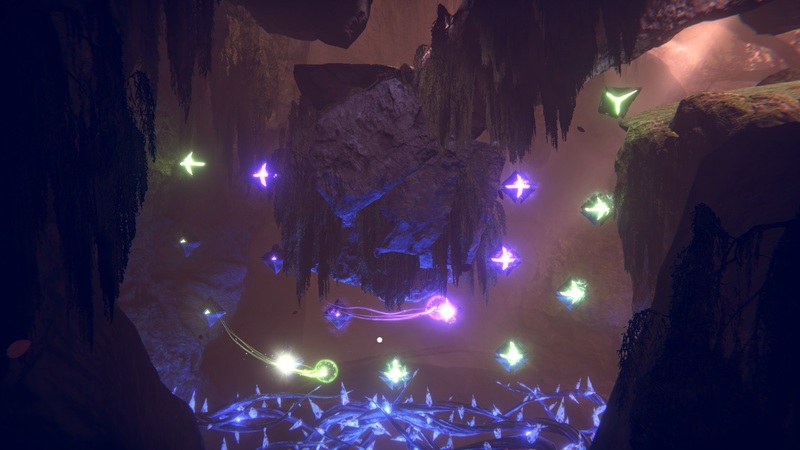 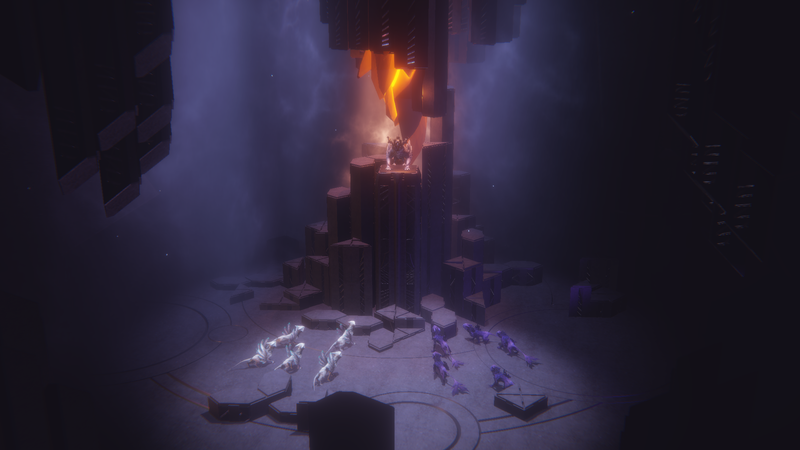 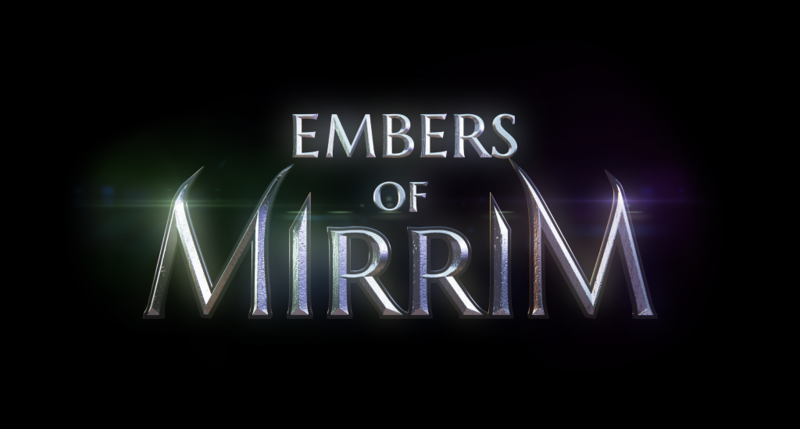 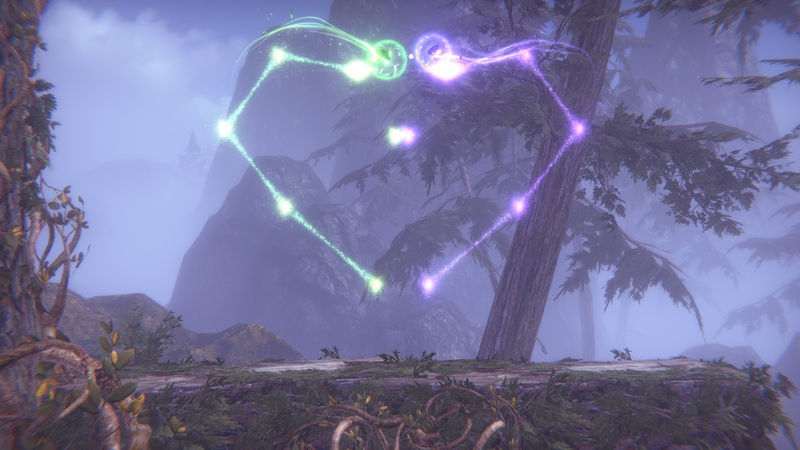 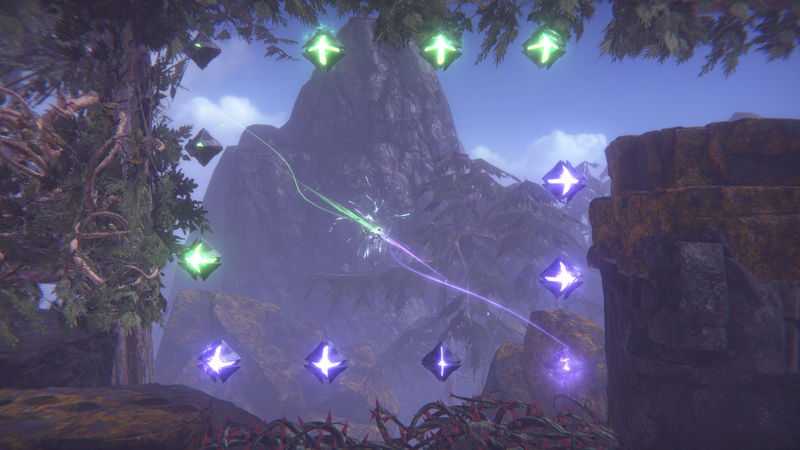 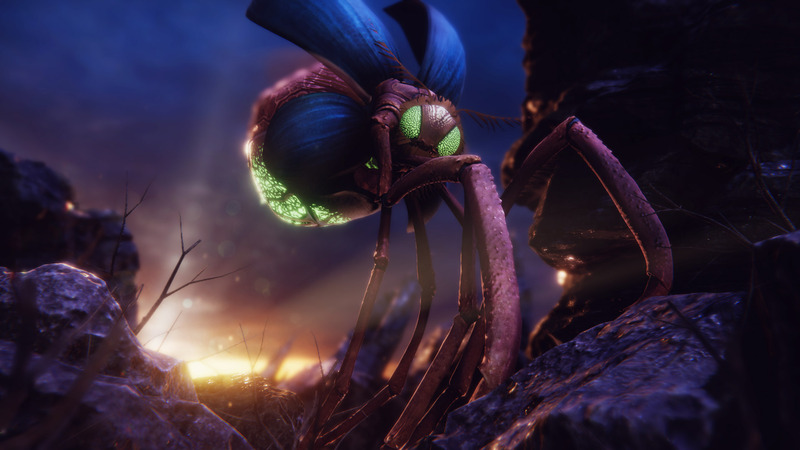 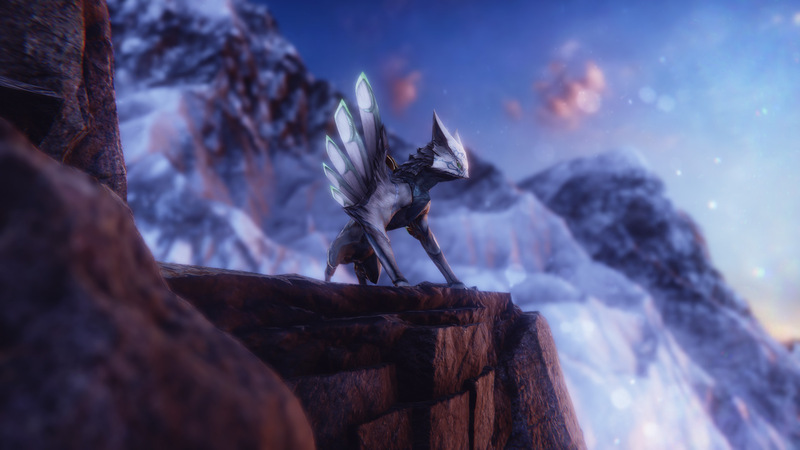 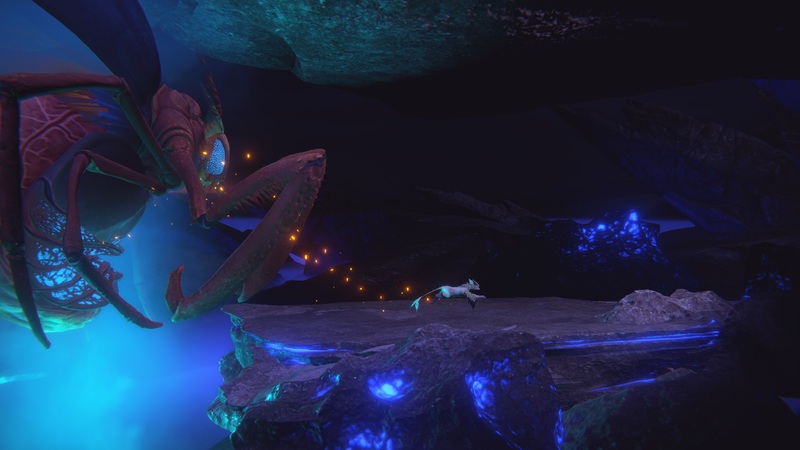 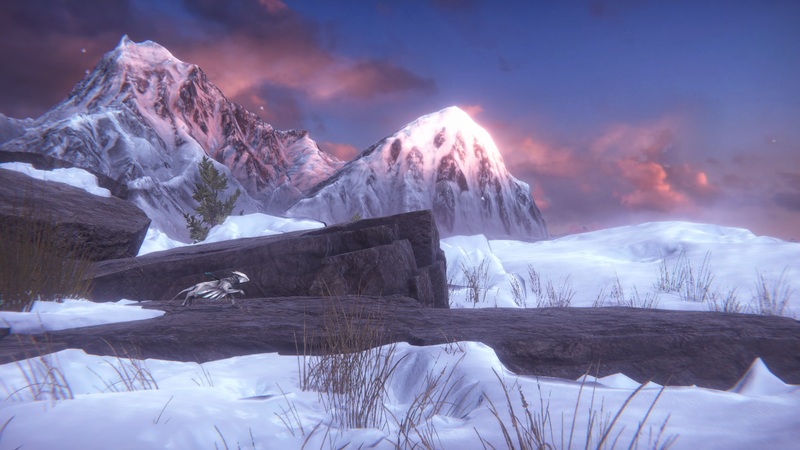 Designed with a variety of gameplay – including classic platforming, puzzle-solving, formidable boss battles and thrilling chases – Embers of Mirrim ascends beyond the standard platformer with precise controls, unique mechanics, and rich environments. 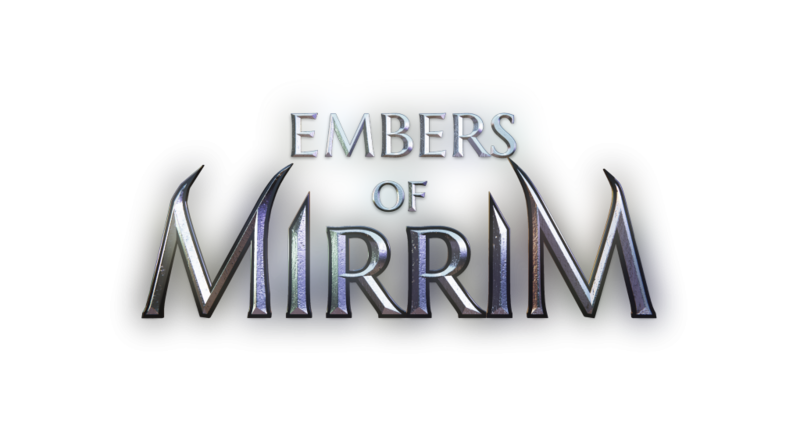 Looking for more information on the company? 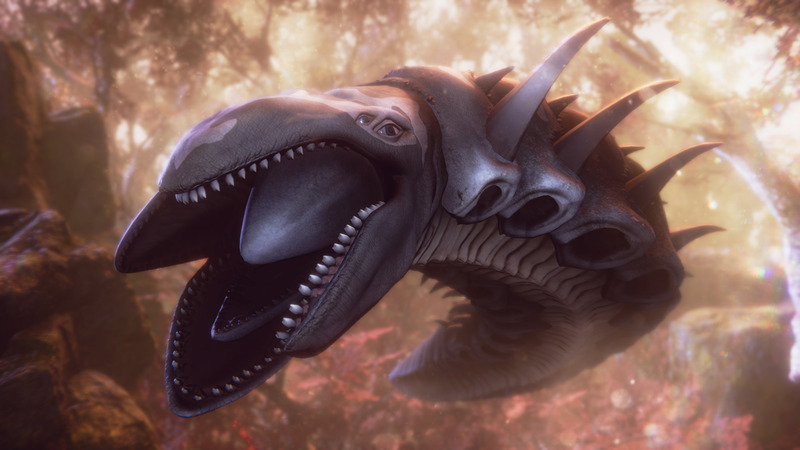 Creative Bytes Studios corporate press kit can be found here.